I’ve been working through how to give meaningful feedback to other photographers about their work and in the course of that I realize that our reaction to work tells us more about ourselves and less about the photographer. That was certainly the case with my initial intersection with Wynn Bullock. Bullock is generally regarded as one of the most significant photographers of the mid-twentieth century. He was a close friend of West Coast photographers Ansel Adams and Edward Weston and a peer of Minor White, Aaron Siskind and Frederick Sommer. I remember seeing his famous photograph Child in the Forest from the 1955 Family of Man exhibition curated by Edward Steichen and dismissed him as not doing something that I was interested in. I was recently given a copy of ‘Wynn Bullock: Revelations‘, a comprehensive look at his entire body of work that was produced to support the exhibition now showing at the High Museum of Art in Atlanta, Georgia. Of course there are a good number of nudes included in the book which was where he was as a photographer early in his career but then there are a large number of images such as the one above that reflect his interest in how to represent time in a still image. There are a large number of abstract color images that I also find very interesting. In listening to the interviews with Bullock below much of what he has to say about his photographic explorations resonated with me. Well worth a look. 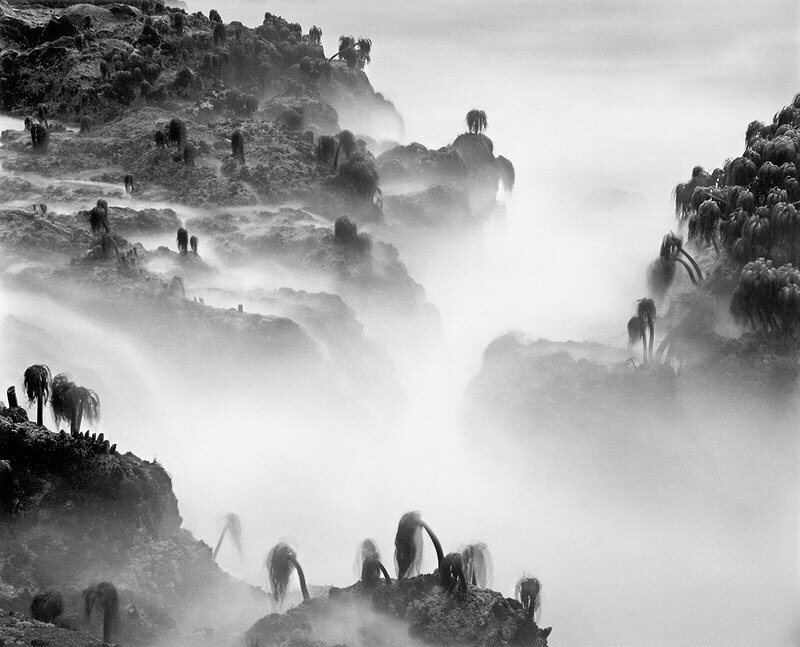 This video highlights excerpts from the 1975 film by Thom Tyson, Wynn Bullock: Photographer. I’ve been looking at work by Aaron Siskind over the last few weeks and as part of that reading came across Carl Chiarenza who wrote ‘Aaron Siskind: Pleasures and Treasures’. Chiarenza is a splendid photographer in his own right in addition to being a great teacher. Check out the video below to get an introduction to Chiarenza. Check out the additional conversations between Chiarenza and Brooks Jensen that can be found here. A Conversation with Carl Chiarenza from Rochester Contemporary (RoCo) on Vimeo. It wasn’t until recently that I became aware of Aaron Siskind and his photographs of peeling posters and peeling paint. This style of abstract seem to have penetrated the psyche of many photographers myself included. 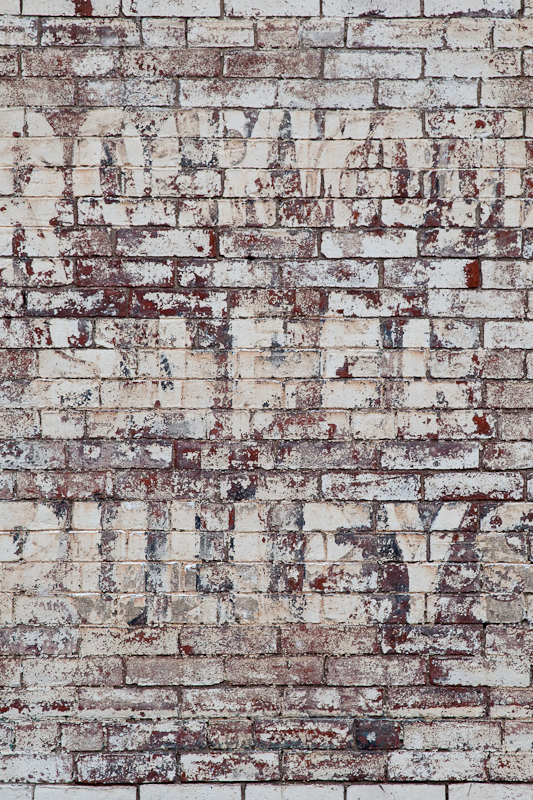 Wanting to look for something different, I’ve begun a series of photographs of old painted signs, many of which are directly onto the brick of the building. I have walked by the relatively non-descript building that was the subject for the image above many times before I noticed the faded signs. My only explanation is that the building had been white washed, which when removed revealed the much older signage below. I’m now on the hunt for more of these old painted signs, so let me know if you know of one.